Have a clogged drain in Dover, MA? 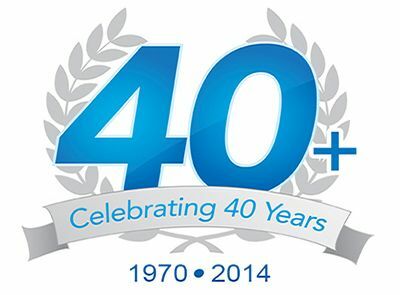 Rooter-Man has over 40+ years of experience unclogging drains of all types. Our expert technicians are the best choice when you need fast and trustworthy emergency clogged drain services. 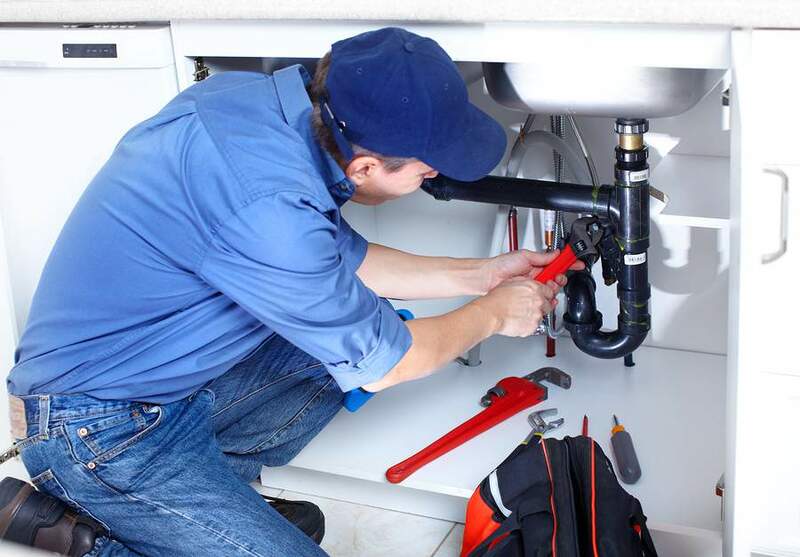 We are available to assist you 24/7 and our skilled technicians are qualified to perform all types of plumbing repairs and other services in homes, condos, and commercial buildings. All plumbing systems in Dover, MA develop clogs at some point. The vast majority of the time its just the build up of common items that go through the drain such as hair, grease, food, or paper. Overtime these items start to block the pipes and cause clogging. Don't worry though because no matter what your drain and sewer problems are Rooter-Man is here to help and has the expertise to deal with them all! If your drains are clogged, backing up, or smelling bad, this can be stressful! Upon arriving, your local Rooter-Man can determine what the problem is, then quickly get rid of the cause. Rooter-Man drain cleaning technicians are highly skilled and always come equipped with the right tools for the job. We have simple tools for simple problems and high-powered tools such as a high-pressure water jet for more complicated drain problems. With over 40 years of experience, we guarantee that the job is done right the first time. Cabling or Snaking- a drain snake, also known as an electric eel, is typically the first attempt to rid your drain pipes of built up sludge, food, hair, or other common drain clogging items. Drain snakes can also be used to remove tree roots from big drain and sewer pipes too. A drain snake is a long flexible metal coil that is inserted into drain pipes while it is spun at high speeds in an effort to remove obstructions in the pipe. Water Jetting- this method can be used for more troublesome jobs and involves using powerful water pumps that shoot high pressure water through flexible hoses that are ran through your drain and sewer pipes. A specialized nozzle is mounted on the end of the hose which concentrates high pressure water on the walls of the pipes and flushes them out. This is one of the most environmentally friendly ways to clean drain pipes and it can flush debris out of even the most clogged of pipes. Rooter-Man of Dover, MA has skilled drain technicians available 24/7 to help get waste water flowing freely through your drains again.